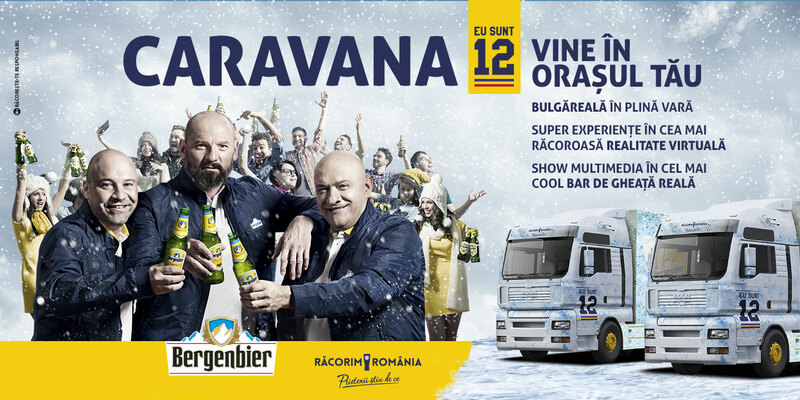 In 2017 Bergenbier has launched the new platform “Refresh Romania” through a national image campaign. After that a promo campaign was the next natural step. 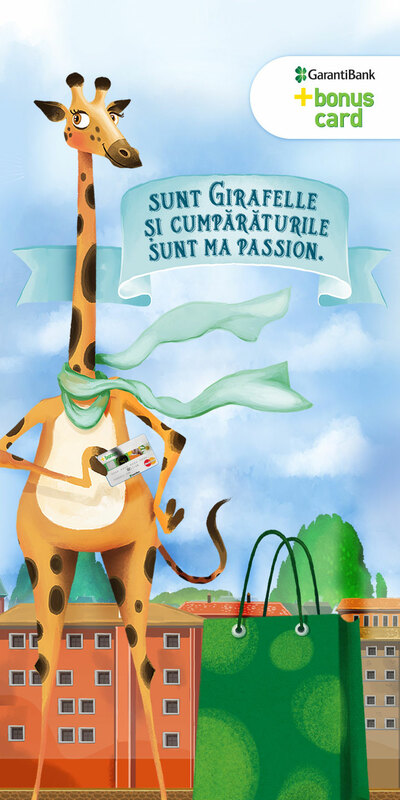 Considering the spring time this promotion was a hook to prepare the trade before summer season. 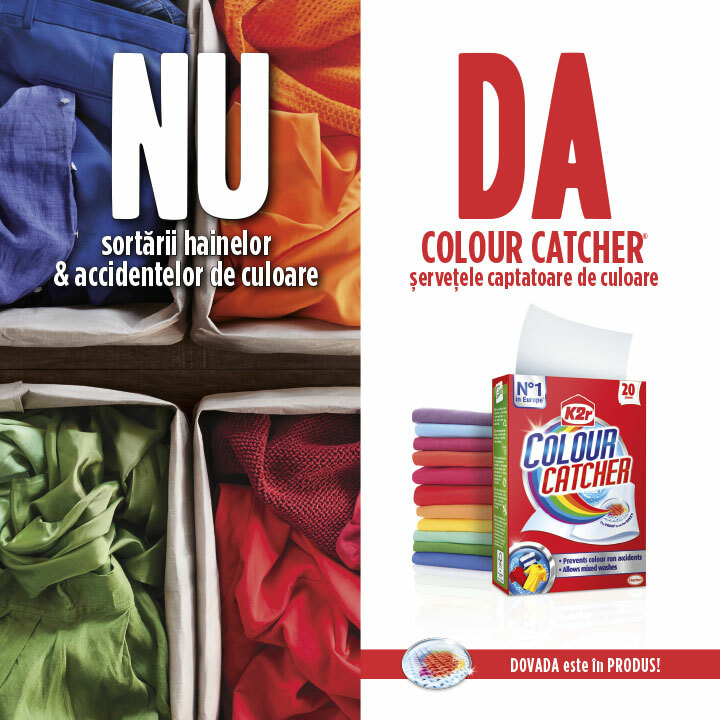 Additionally the promo was also the best way to increase visibility for the new message “Refresh Romania”. 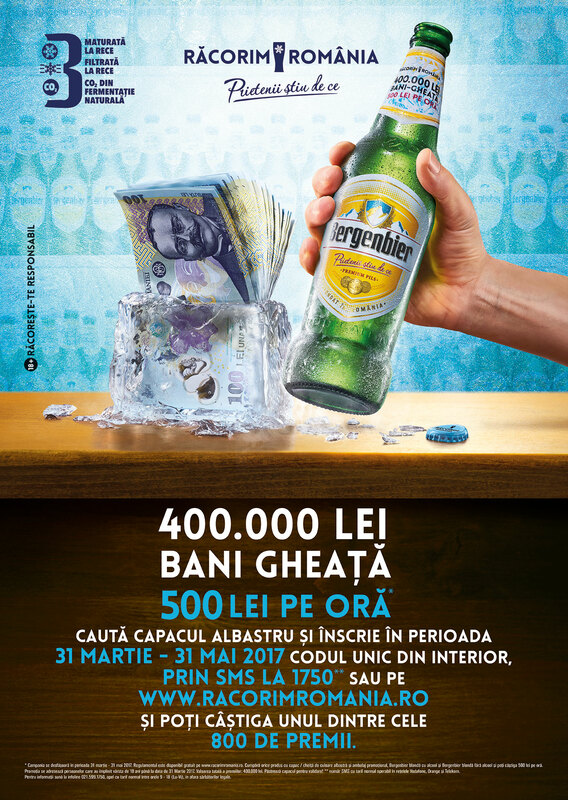 REFRESING ROMANIA with 100,000 LEI CASH + 100,000 REFRESHING PRIZES – a promo campaign with relevant prizes for consumers and a very strong statement for Bergenbier “The Most Refreshing Beer on the market”. 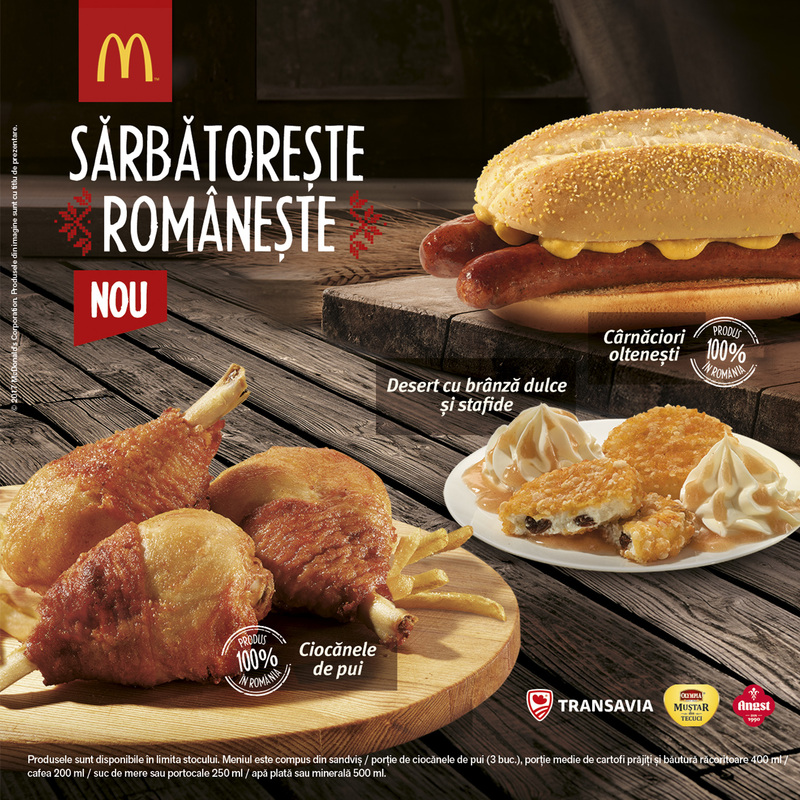 In the new refreshment context, the cash prizes turned out to be the best choice for this promo (in Romanian, “cash” can be translated as “ice money”). 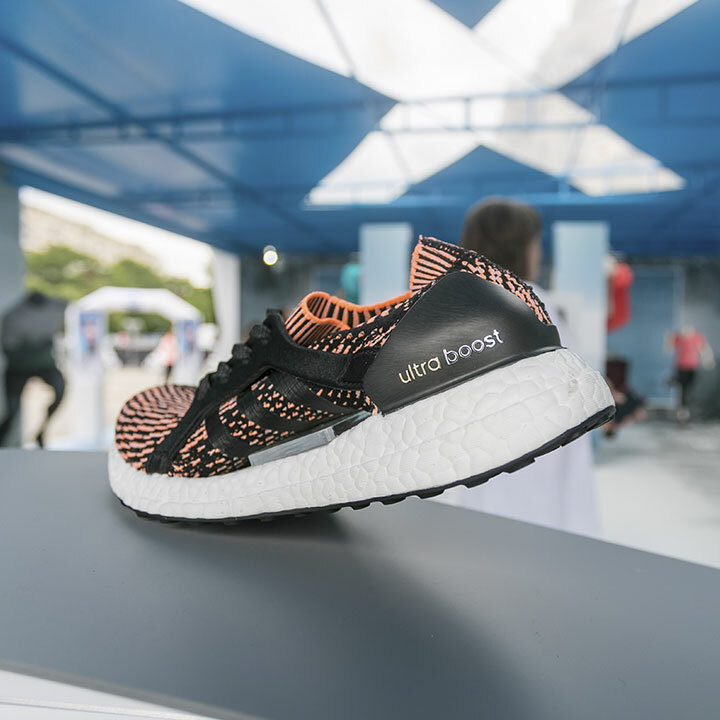 Results: over 1 million entries.